Through the Eyes of "The Intern"
When I came up with the idea of "The Blueprint" the original name was "Through the Eyes of The Intern." To my surprise, it was vetoed, unanimously. However, due to my great convincing skills, I did get the go ahead to use it as my title for this goodbye post. They might regret this. To start off, here is a little background of myself. My name is Dani Jewett, not to be confused with Dani Vallis, and I am from Overton, Nebraska. I come from a large, blended family that consists of four sisters, one brother, five nieces, and five nephews. Holidays are never small, nor quiet at my house. I am attending UNL where I will graduate in December with a bachelor's degree in Hospitality, Restaurant, and Tourism Management with emphasis in Human Resources and Event Planning. I also will receive minors in Leadership, Communications, and Business. Try explaining that to everyone who asks what my major is. When I am not in class or at Habitat, you can find me binging a Netflix series, going to any country concert within 50 miles of Lincoln, or doing anything that involves being active. When I started at Habitat for Humanity of Lincoln, over a year ago, I had no idea what to expect. I knew I was brought on to assist with events, but that was about it. After a while, I got the hang of things and realized that I would be doing more than just planning events. Working for a non-profit was new for me. I had no idea the amount of time was devoted to applying for grants, marketing fundraising campaigns, or meeting with donors. Now, when I see a new donation campaign for a non-profit, I think of all the work that is going on behind the scenes. 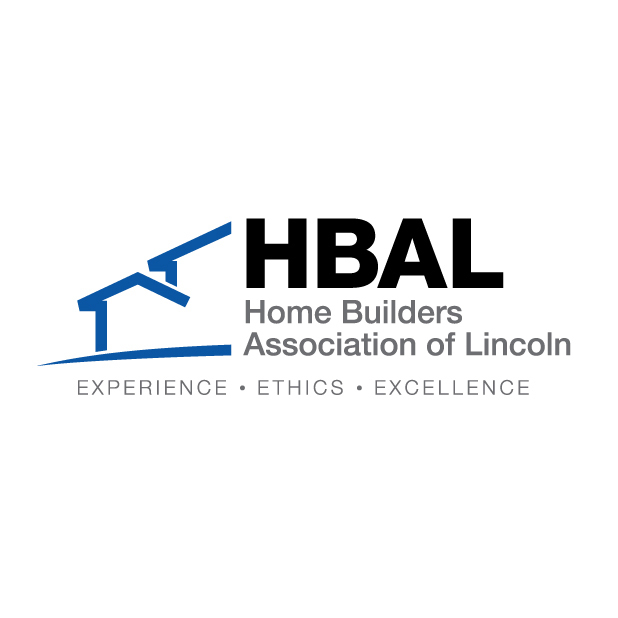 At Habitat for Humanity of Lincoln, I was given opportunities to show my skills, and to learn. This past year I have learned more than just how to plan an event, which what I thought I was hired to do, joke's on me. I quickly learned that everyone at Habitat does more than their fair share of work. This is an office that is all hands-on deck, at all times. Everyone helps each other, although, sometimes it requires a little sarcasm. I would like to say thank you to everyone I have worked with at Habitat, including staff, board members, and volunteers. Thank you for giving me great memories, laughs, and a fantastic work environment. I will cherish my time here and take what I learned with me to my future endeavors. One person who deserves the most thanks is Christina. She took me under her wing and really gave me an all-around learning experience. She gave me responsibilities I didn't know I was ready for, offered advice to make a project better, and wordsmithed every press release I wrote. I don't know how many hours I spent in her office going over details, brainstorming new ideas, or just peeking over her shoulder, granted I worked in the corner of her office for six months. No matter what, she was always willing to teach me. I would like to thank Christina for teaching me far more than I thought I would learn. I would also like to apologize for every grey hair I have given her. To be fair, she has given me some, too. I am grateful for the opportunity I was given at Habitat for Humanity of Lincoln. I am sad to be leaving, but I am excited for my next step in life because I know I am prepared. Although, I am leaving, I will continue to be involved with Habitat for Humanity because I have seen the great impact it has on this community and want to continue to see Habitat grow.